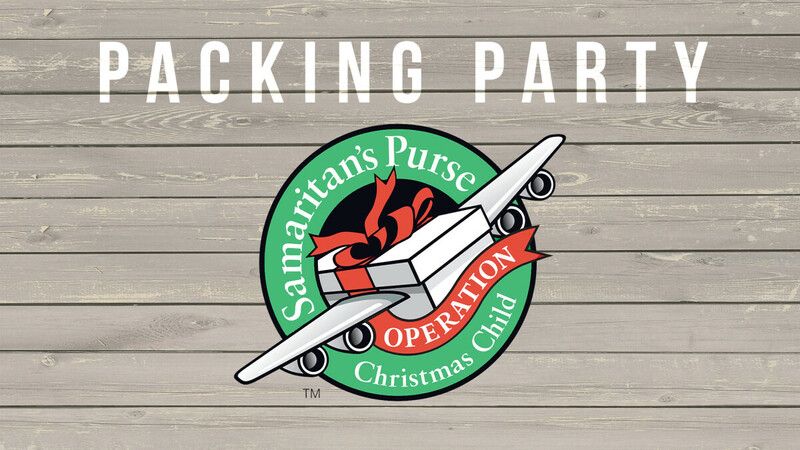 On Sunday, November 11th from 10 - 10:30 a.m. (between services) in the MVKids gym area we will be holding an Operation Christmas Child box packing party! Our kids will be serving other kids as they fill boxes with toys, hygiene, items, school supplies, and more for kids in need around the world. We need lots of items to make this service opportunity possible for our children. Visit our donation sign up page to sign up to bring items, or visit the Operation Christmas Child website for donation suggestions. Donated items need to be brought to church by November 4th and can be left at the OCC table in the lobby or in the MVKids area.